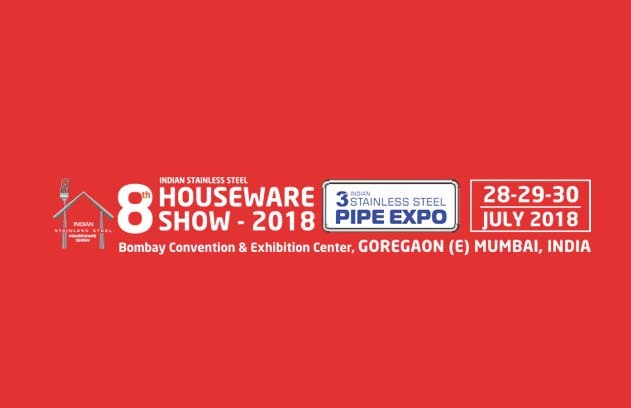 INDIAN STAINLESS STEEL HOUSEWARE SHOW, the annual trade show, brings India’s different houseware manufacturers, raw material manufacturers, traders, retailers, wholesalers, distributors, buyers and bulk buying decision makers under one roof where they can build new business networks and simultaneously strengthening the existing ones. Apart from being an exclusive sourcing platform for retailers and buyers, this show will unveil innovations, product trends, introduce new collections and brands. For exhibitors, this expo will facilitate sales, brand building, market research and trade relations across India and overseas in a focused and cost effective manner at multiple levels. Cookware, kitchen tools, utensils, restaurant & hotel ware, sinks, kitchenware, tableware, home decorations, modular kitchen, etc. Welding machines, polish machine, sheet cutting, sanitary equipment, Press machine, circle cutting, chimney, etc.